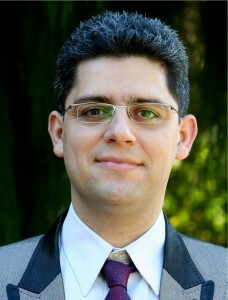 Dr. Shahbakhti joined MTU in August of 2012. Prior to this appointment, he was a post-doctoral scholar for two years in the Mechanical Engineering Department at the University of California, Berkeley. He worked in the automotive industry for 3.5 years on R&D of powertrain management systems for gasoline and natural gas vehicles. Some of his past academic and industrial research experience includes system identification, physical modeling and control of dynamic systems, analysis of combustion engines, utilization of alternative/renewable fuels, vehicular emissions, and hybrid electric vehicles. Shahbakhti is an active member of ASME Dynamic Systems & Control Division (DSCD), serving as the trust area leader and executive member of the Energy Systems (ES) committee and as a member of the Automotive Transportation Systems (ATS) technical committee, chairing and co-organizing sessions in the areas of modeling, fault diagnosis, and control of advanced fuel and combustion systems. His research focuses on increasing efficiency of energy systems through utilization of advanced control techniques. His current research involves the transportation and building sectors which account for 68% of total consumed energy in the United States. 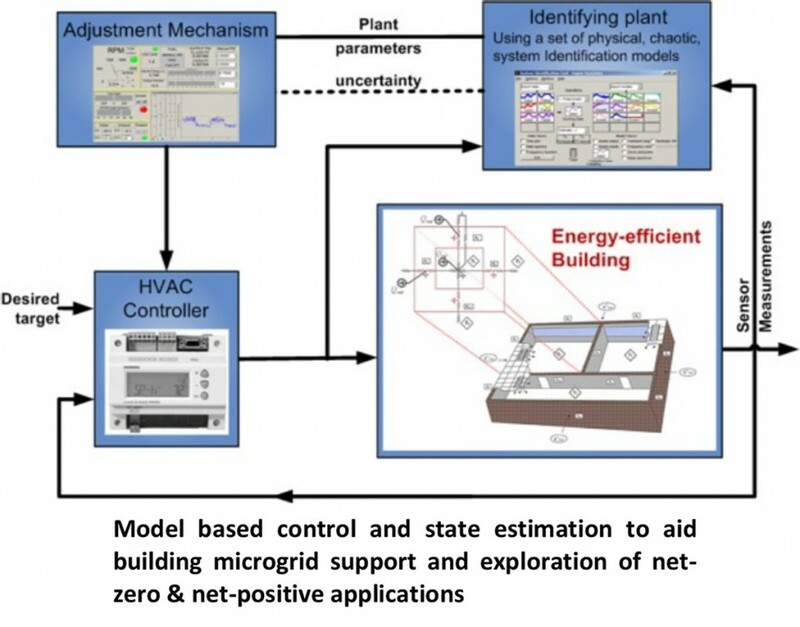 Dr. Shahbakhti’s research to optimize efficiency of energy systems centers on developing and incorporating the following research areas: thermo-kinetic physical modeling, model order reduction, grey-box modeling, adaptive parameter estimation, model-based and nonlinear control.